Tapestry is an ancient form of weaving that creates images from yarn. 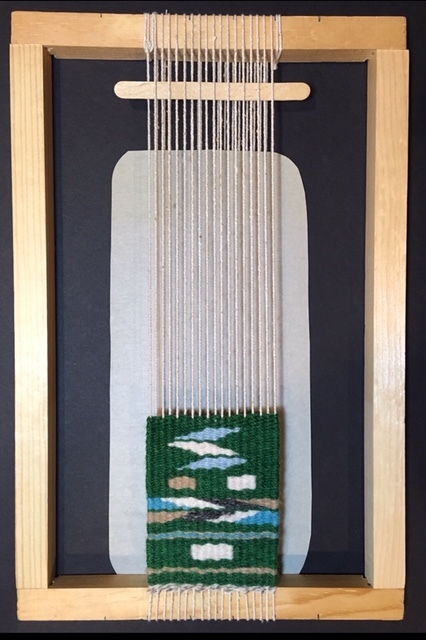 Students will assemble a wooden frame loom, learn to put a warp on it and to weave, using traditional tapestry technique. In addition to technique, we will discuss designing for tapestry, finishing and framing. At the end of class, students will get to take their looms home, with enough yarn to complete the project.